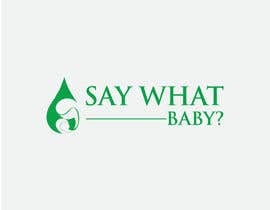 I need a playful and professional logo design for a natural essential oils business for mommy and me. 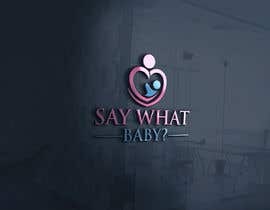 The business is based on a mommy and son. 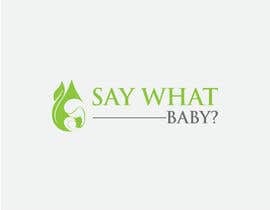 And the business will carry essential oils, motivational books and apparel. 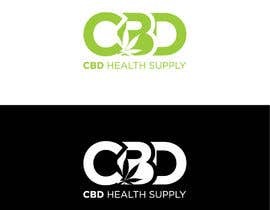 The logo should be easy to see and nice. 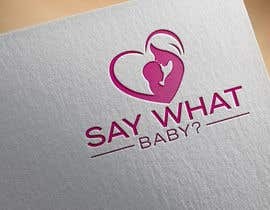 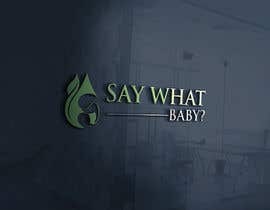 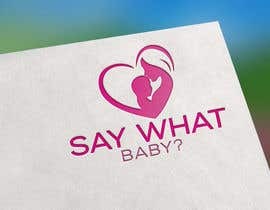 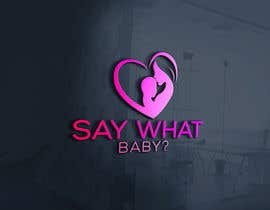 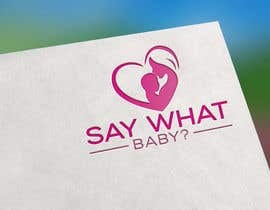 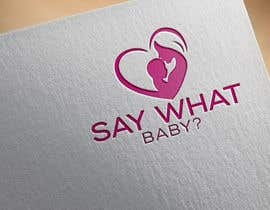 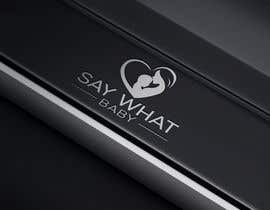 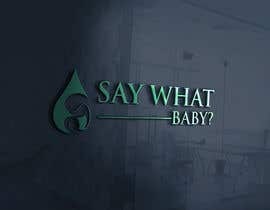 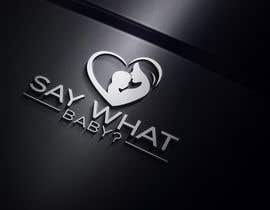 The name of the business is Say What Baby?